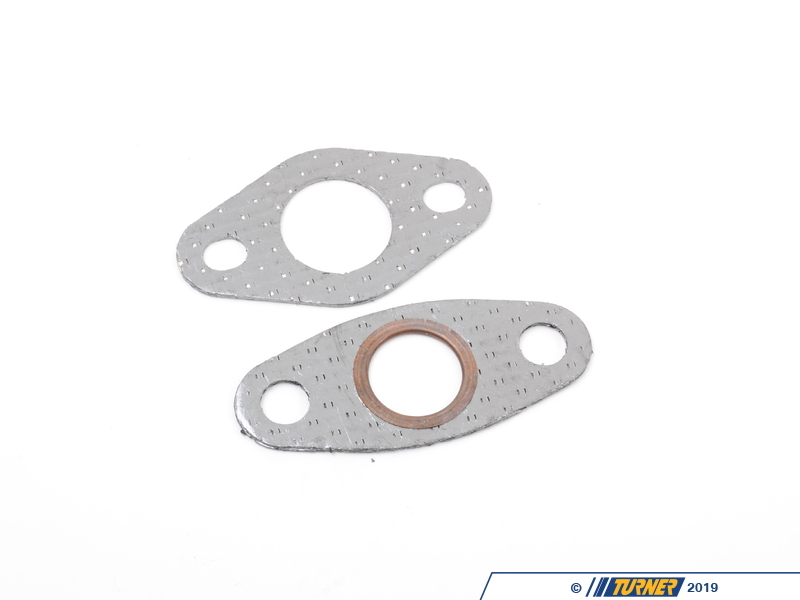 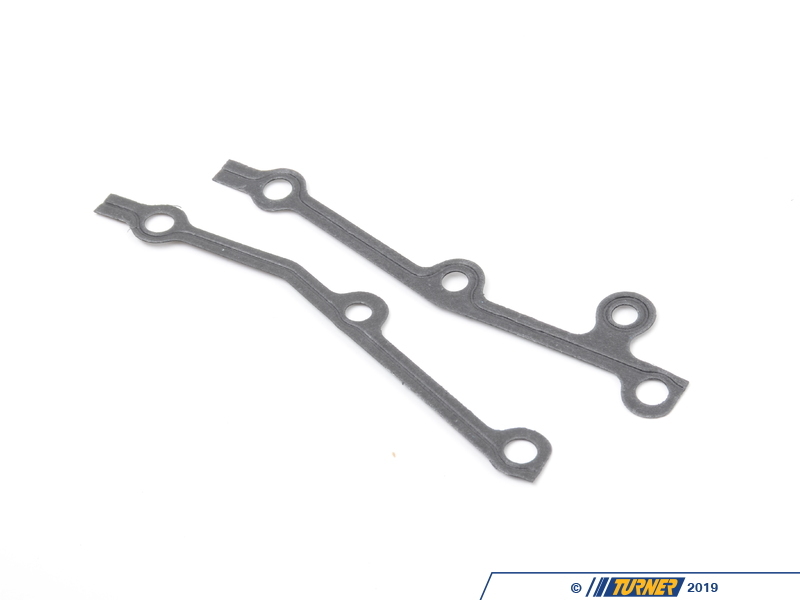 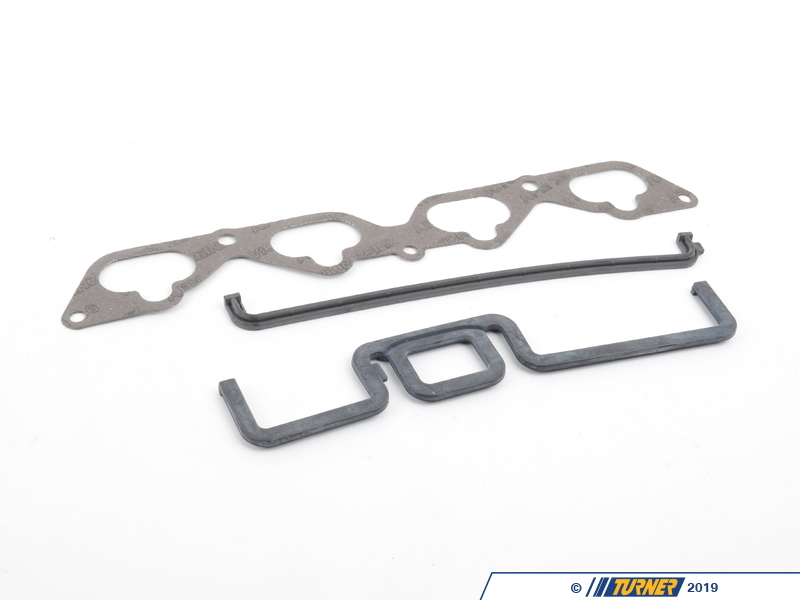 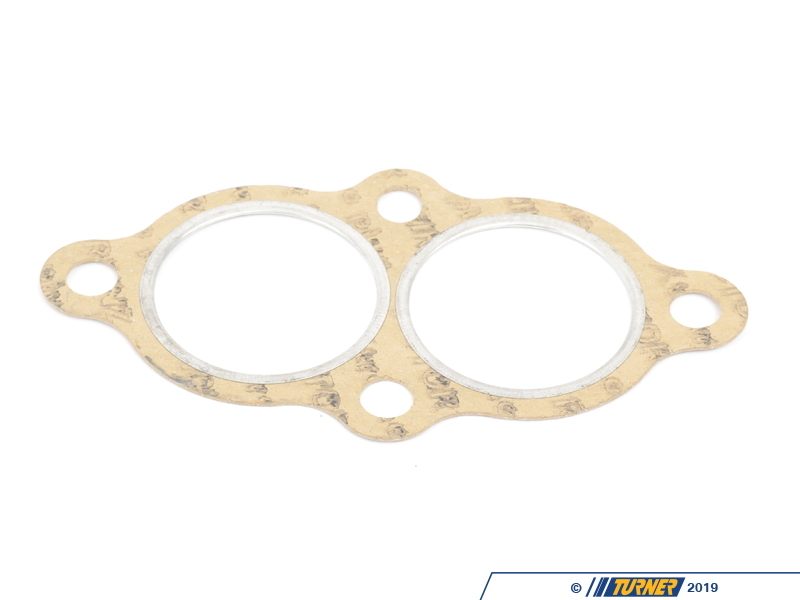 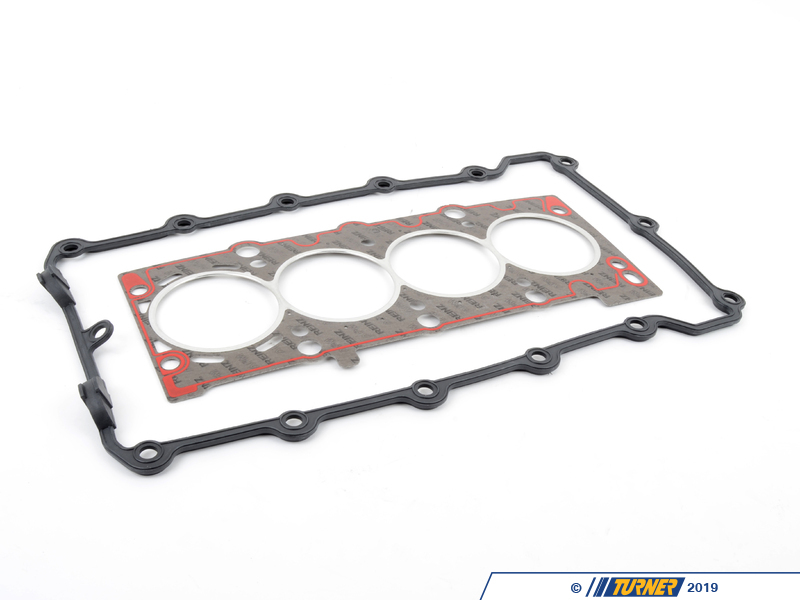 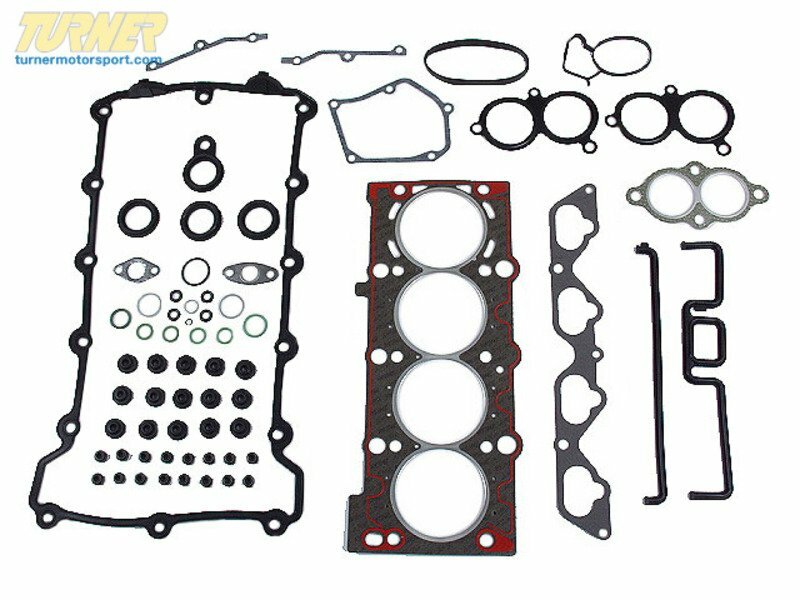 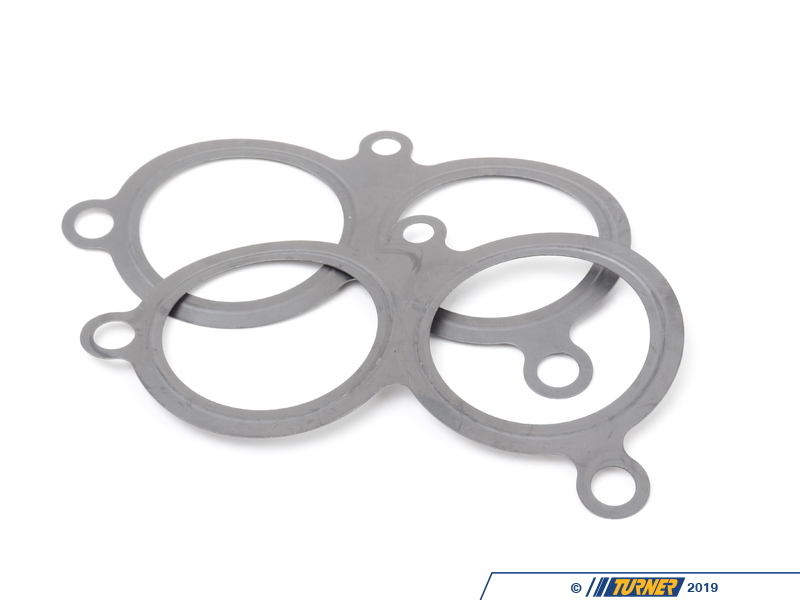 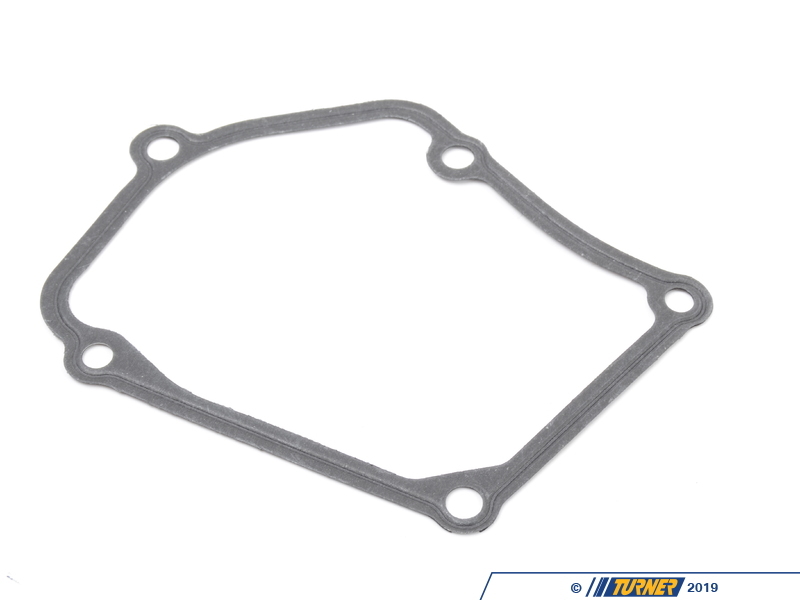 Replacement Head Gasket Set Fits E36 318i 318is 318ic 1996-1998 with M44 engine, and Z3 1.9 1996-1998. 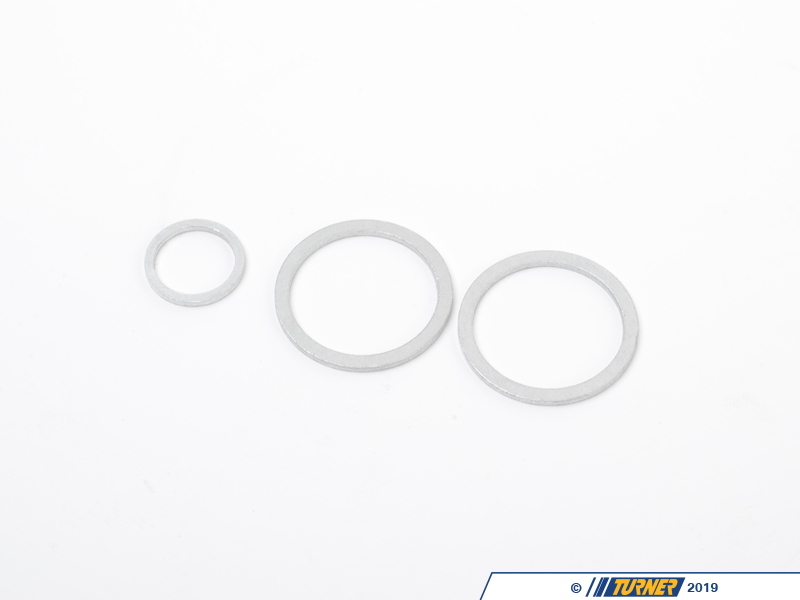 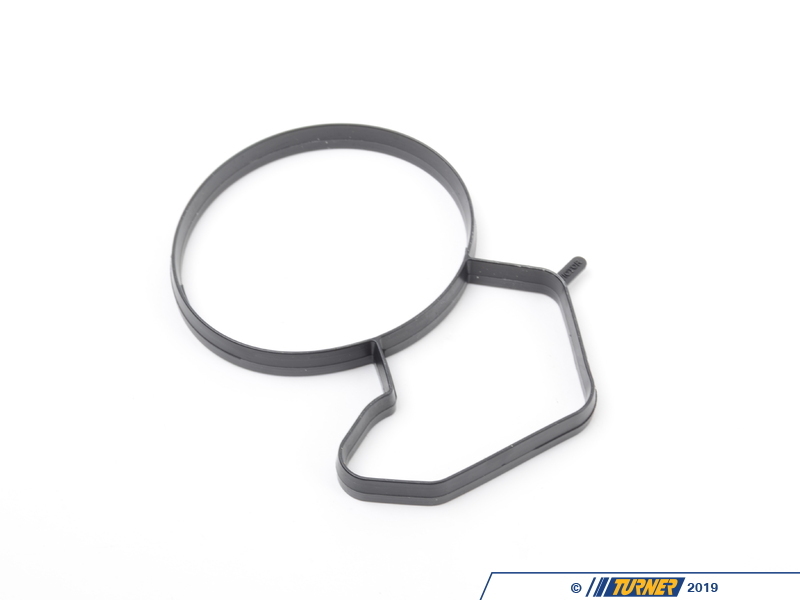 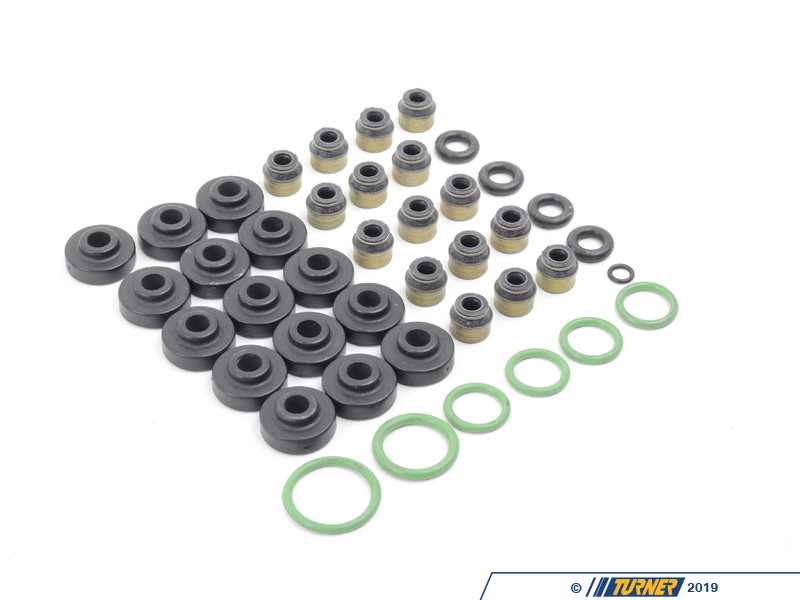 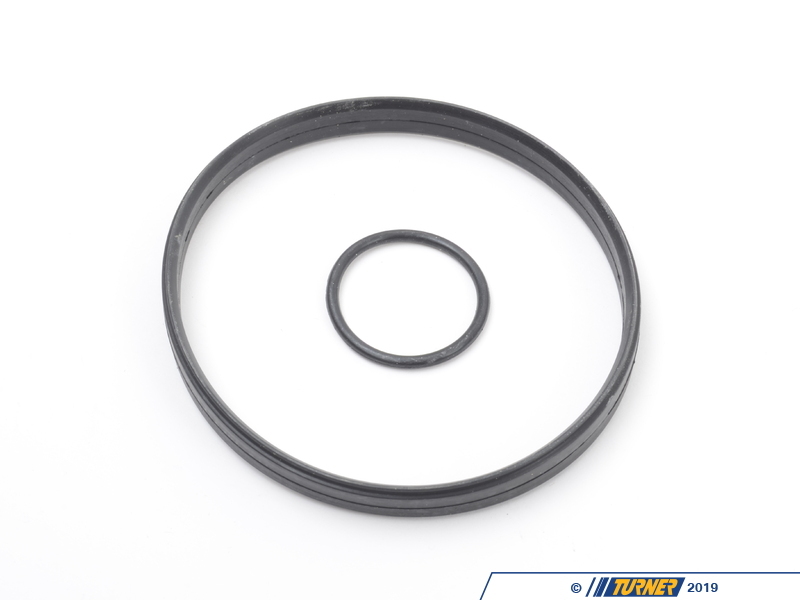 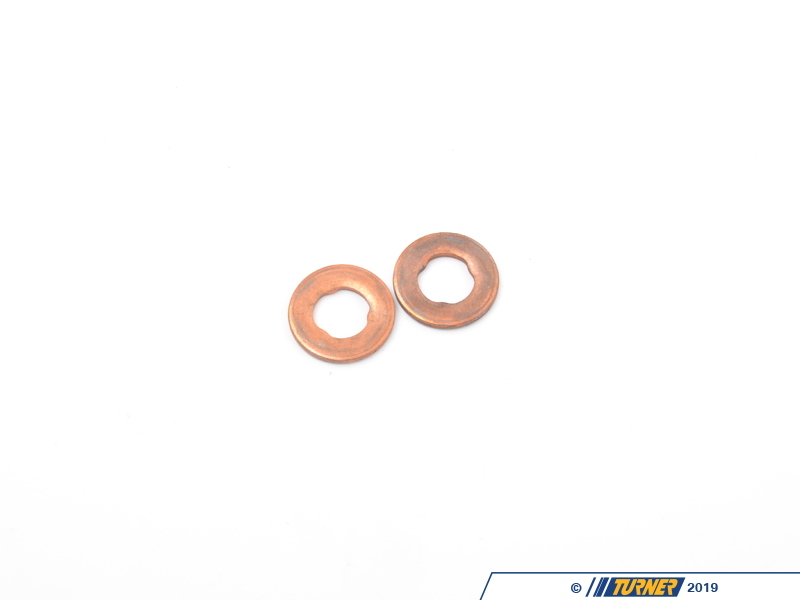 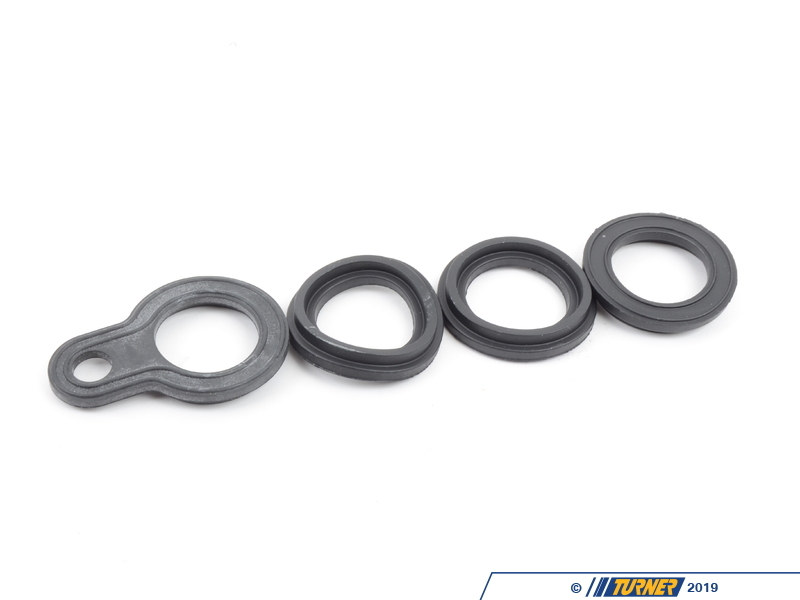 Includes all the gaskets and seals needed when rebuilding the cylinder head. 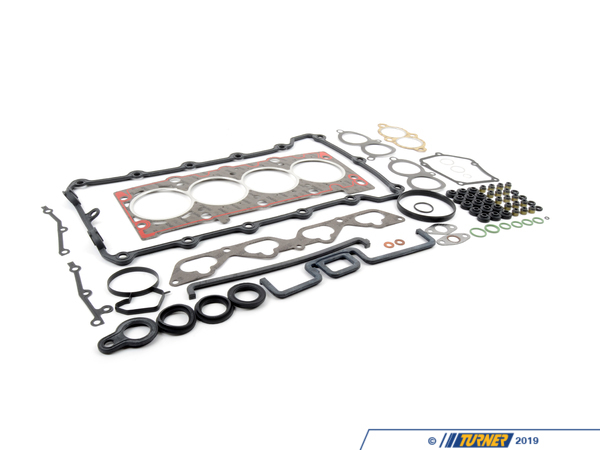 Includes head gasket.